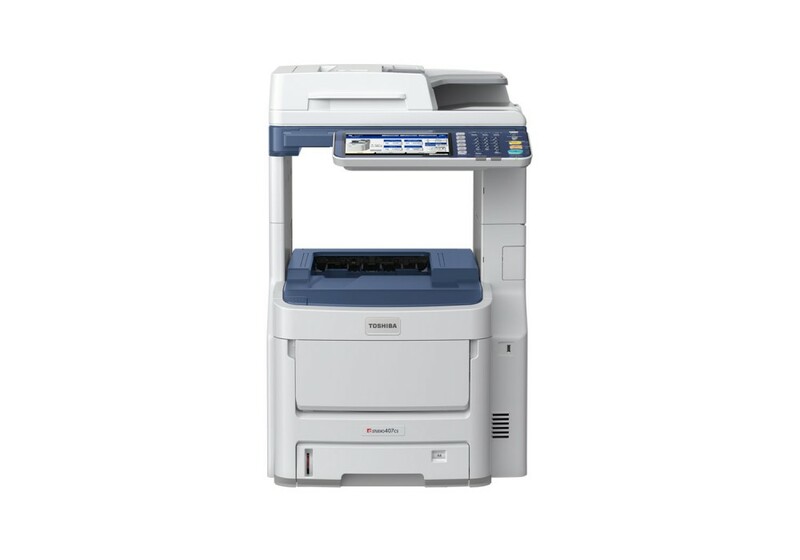 The e-STUDIO 287CS /347CS /407CS are highly sophisticated A4 colour systems, which cover all needs of a modern business. With print speeds of 28, 34 and 40 pages per minute respectively these models significantly enhance your productivity. In size, shape and performance, the e-STUDIO 287cs fits perfectly into modern offices. Compact as they are, the three models of this series are loaded with performance – like an effective speed of 28, 34 and 40 pages per minute (ppm) respectfully, useful finishing options and intuitive operation via the large touch screen. By adding up to five additional paper sources such as cassettes or a large capacity feeder, the 287cs can offer a total paper capacity of as many as 3,160 sheets. This enables different users or departments to print on separate colours or letterheads, whithout constantly having to change paper. Therefore, these three models are ideal for departments and workgroups requiring reliable productivity.